The Victorian High Country is home to some of the best snowfields that Australia has to offer, including Falls Creek. Falls Creek accommodation is renowned for its unique village atmosphere and complemented by its variety of ski runs. 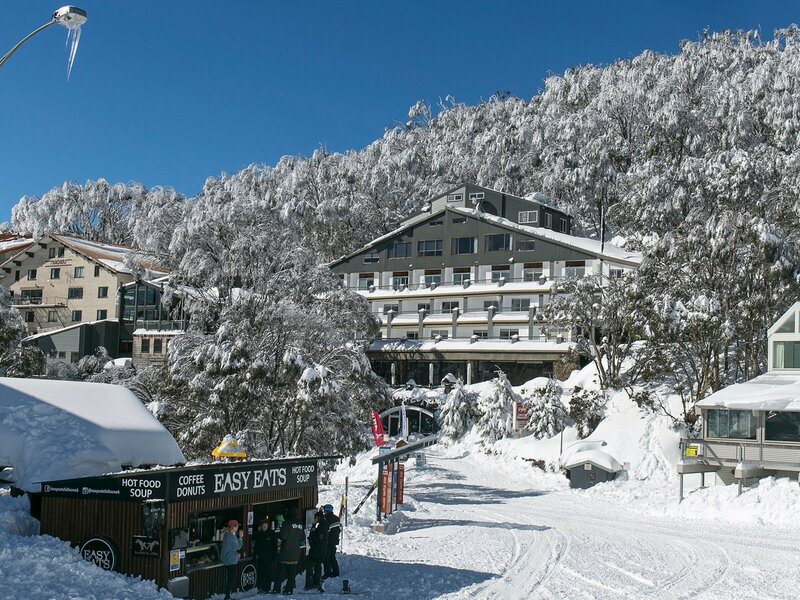 Falls Creek is a true ski-in and ski-out village that offer affordable and excellent accommodation whether you are a backpacker, family, group or couple wanting to get away to the snow for a fun filled holiday. The Falls Creek Alpine Resort offers low cost, budget accommodation right through to your luxury apartments boasting everything you could possibly ask for. Not to mention the different styles of lodges, hotels, apartments and cabins you are sure to find what you are after to put the cherry on top, in regards to the perfect type of accommodation to suite your needs. With all of the establishments boasting a ski-in and ski-out advantage you will enjoy great snow skiing from your doorstep, as well as being ideally situation to all that the village has to offer within regards to retails shops, restaurants, day spas, ski and board hire shops, cafés, bars and nightclubs. All rooms boast their own stylish fit outs, with the added extras to make you feel at home so you enjoy your entire stay at Falls Creek. You will have at your fingertips the general necessities that you would come to expect with today’s accommodation, but you will also find a choice from private spas, wood fires and private BBQ area and not to mention the amazing views that you will have from your balcony of the summit area and surrounding Victorian mountains. 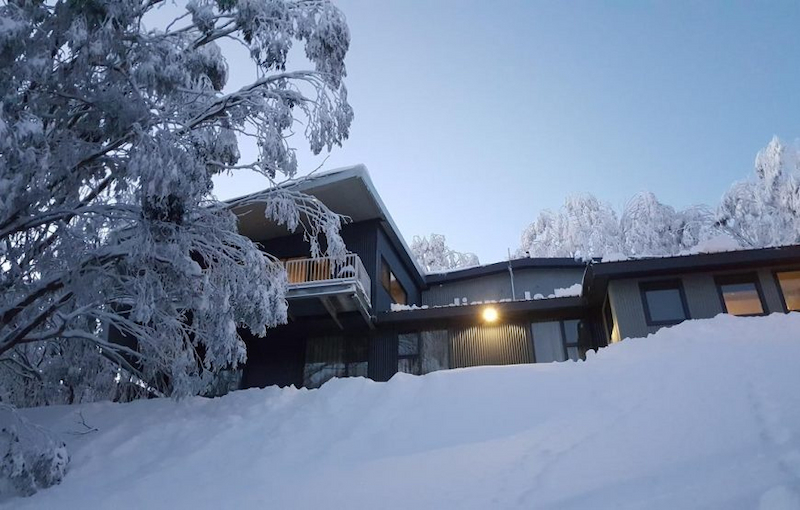 Whether you are a family on a budget or a couple planning a romantic getaway sparing no expense, accommodation in Falls Creek will entice you so that you never want to leave.